A leader in the industry, the 350 series was designed to withstand the rigors of the food truck industry. Built to last and built to protect. The awning will secure your concession window and keep it safe from the elements. Built of 6063 hardened aluminum extrusion with a durable hinge. 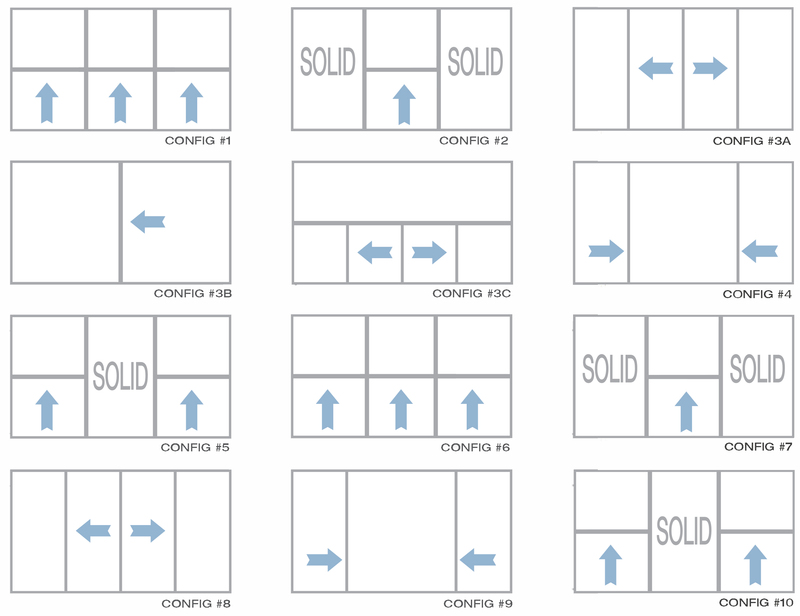 The customer can pick between a 3/16" panel thickness, or a 1/2" panel thickness. Customer can also opt for factory installed gas props, or you can install your own based on your application. 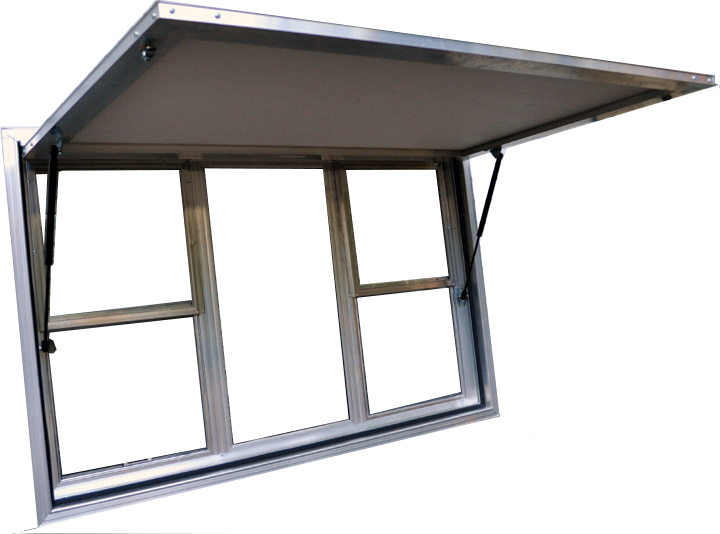 This totally customizable awning door can be built to your exact specifications, and if you would like an option that is not offered, please let us know. A tremendous amount of engineering has gone into the design of this commercial grade concession window. This window was designed with the concession operator in mind. 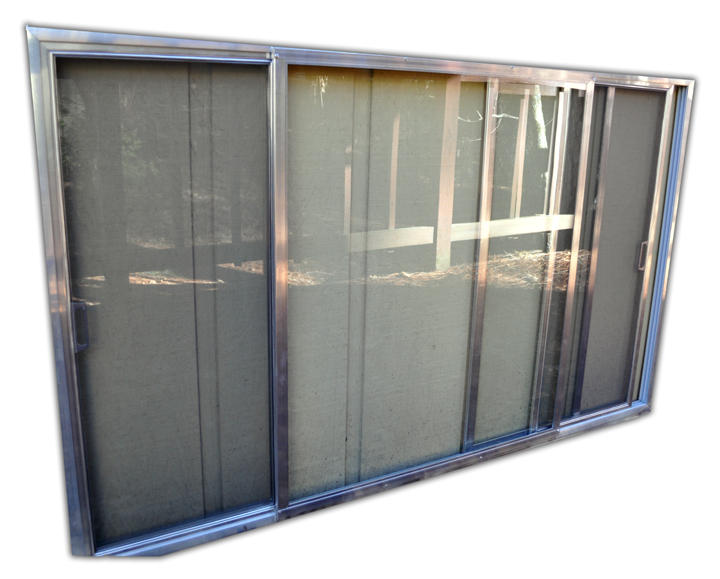 Totally customizable with 12 different window and glass configurations depending on your application. Smooth operating track designed for hundreds of cycles daily. Smooth operating screen with heavy duty handle. 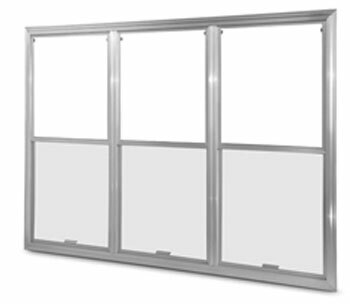 Very popular in the outdoor entertainment industries these concession windows are favored by mobile caterers, disaster relief organizations, hospitals, theme parks, sports facilities, restaurants, vending cart operators, and recreation centers just to name a few. This window is not weather tight and is not recommended or intended for RV use. We have saved the best for the last. All of the features and engineering of the two above named products rolled into one. 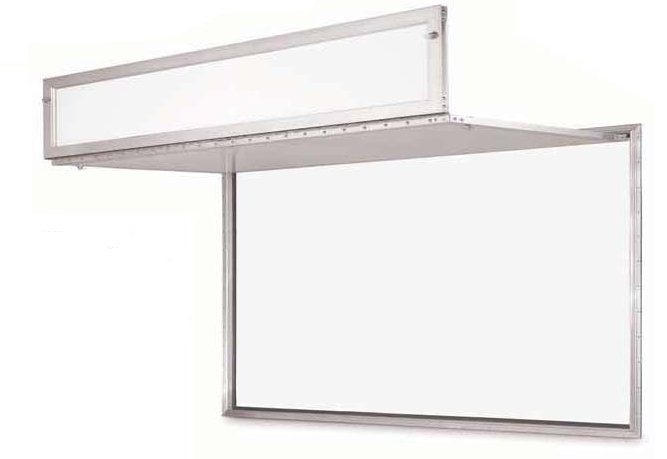 The integration of the 350 series awning, and the 1000 series window combined. Creates one complete unit. 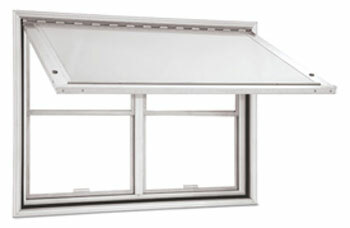 The weather protection of the awning, and the functionality of a commercial grade window. The entire unit is exterior screw mounted for ease of installation. 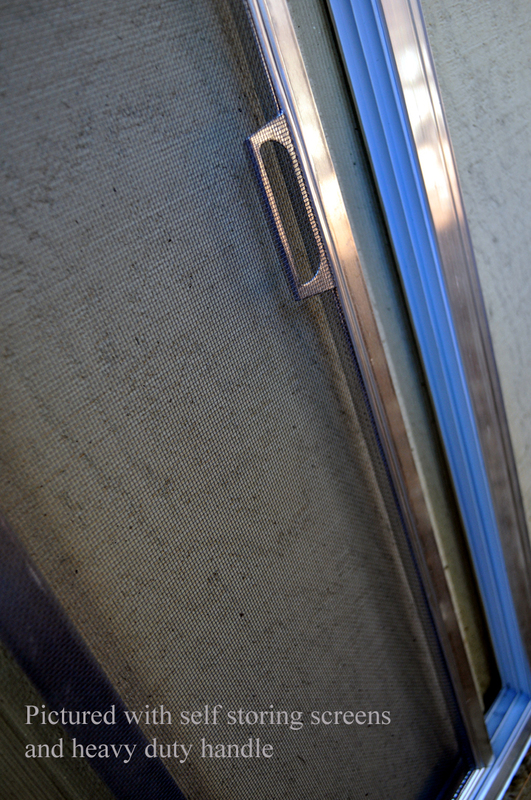 Split awnings are available, and color matching is also an option.